Arguably the state's most loaded conference -- the Ches-Mont -- will hold its championship meet on Monday at Unionville. 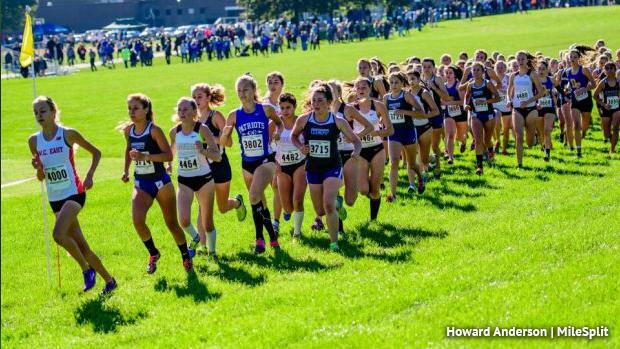 Both races figure to be very exciting, featuring a number of the state's top teams and individuals. How might this race play out? We used a virtual meet to try and figure it out on the girls and boys sides.